Social media can have many benefits, for example, building brand awareness, selling your products, or providing excellent customer service. The challenge, when it comes to social media, is not to sink into the amount of content and data you either have to produce or analyse. The solution? Social media marketing tools! Of course, you can always try to build a robust social media presence without the help of any social media tools. But it will take much more time and certainly will be a less cost-effective fix. So, without further ado, let me present 10 best social media marketing tools for 2019! I divided the tools according to their function. In this blog post you’ll find social media marketing tools for analytics, scheduling, content curation, or visuals. Why do you need social media marketing tools? What would we do without social media analytics? Not much, for sure! Without social media analytics, you won’t be able to assess your campaign, estimate social media reach, or choose the right influencers for your influencer marketing campaign. It shouldn’t come as a surprise that we made our own list. Even if I weren’t a content manager at Brand24, I would still recommend Brand24 as a top social media listening and analytics tool. 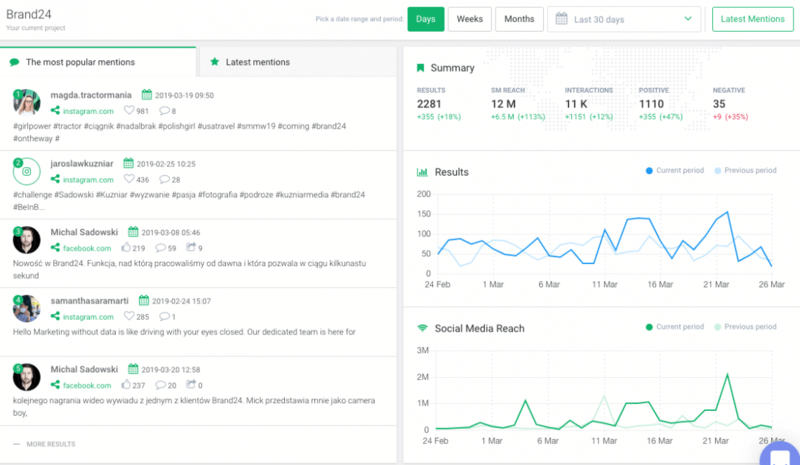 Brand24 is a social media listening tool with a powerful analytics section. It all starts with setting up a project. In the project creation wizard, you enter the keywords related to your industry, for example, your brand name, your branded hashtag, or your campaign specific hashtag, and let the tool do the rest. What social data Brand24 provides? PDF reports – when you want to share the data you need with your coworkers. Brand24 starts at $49 and offers a 14-day free trial (no card required and no software to install). 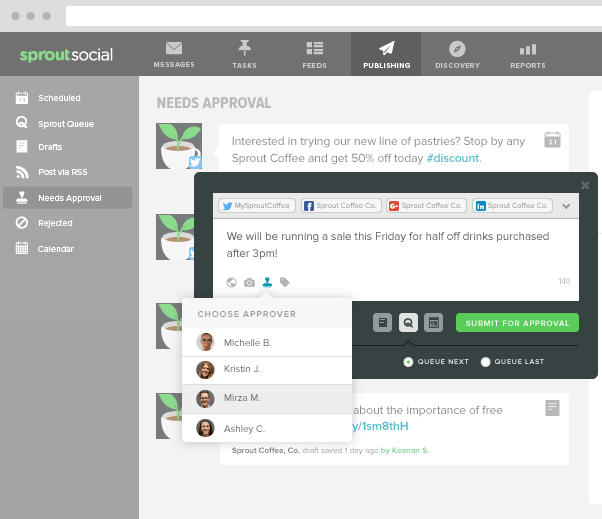 No social media marketing tools list could be completed without Sprout Social. Sprout Social offers social media marketing solutions for enterprises, agencies and small businesses alike, so it’s an all-encompassing tool. social media listening to uncover trending topics in your industry and become an industry leader. Sprout Social starts at $99 per month and offers a 14-day free trial. Timing is half the success when it comes to social media. You have to posts on a regular basis, preferably when your audience is online. But your desired audience social media habits don’t necessarily agree with your business operating hours. That’s where social media publishing tools come to the rescue! OneUp is a tool that allows you to schedule and recycle old blog posts. It’s a marketing automation tool that will allow you to share and reshare content automatically. Imagine all the time you will be able to spend more time on more important areas of your marketing strategy. 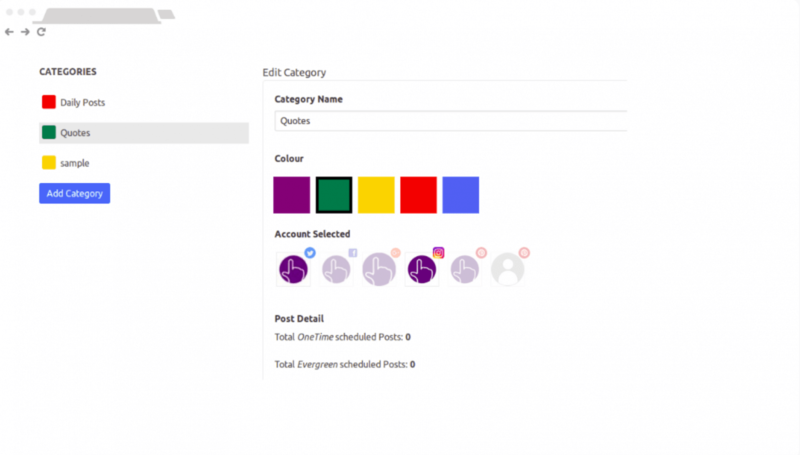 With OneUp, you can organise your posts and divide them into categories. Calendar will help you see when and where you’re sharing your content. OneUp starts at $7 a month for the Starter plan. CoSchedule is a holistic project management tool you could incorporate to bring not only your social media, but also general project planning to the next level. Let’s focus on social media management software for the time being. CoSchedule offers colour-coded timetables to make your scheduling even more transparent. You can see how the messages will look like on different social media channels which will help you plan your whole campaign. One of the most interesting features of CoSchedule is called Best Time Scheduling. The tool suggest the most efficient time to post your content. You can also create templates for content you post on regular basis, for example, feature updates or updates about a new publication on a blog. CoSchedule starts at $80 a month and offers a 14-day trial. 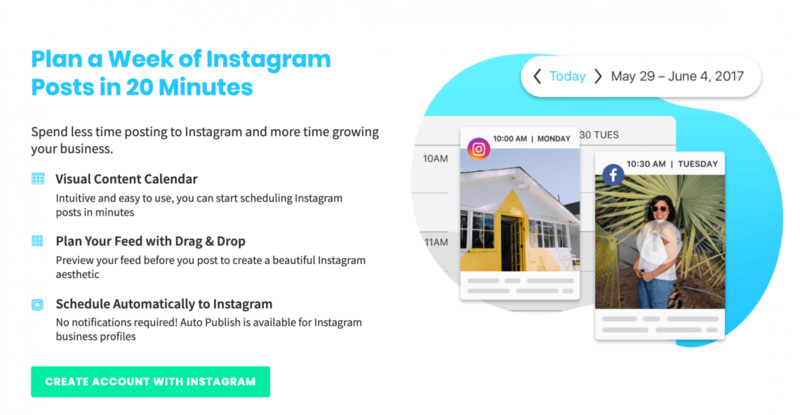 Later is a social media scheduling tool designed solely for Instagram. I would like to mention Later because it’s an official Instagram partner. If you business is focused on visual content, you should give Later a go. 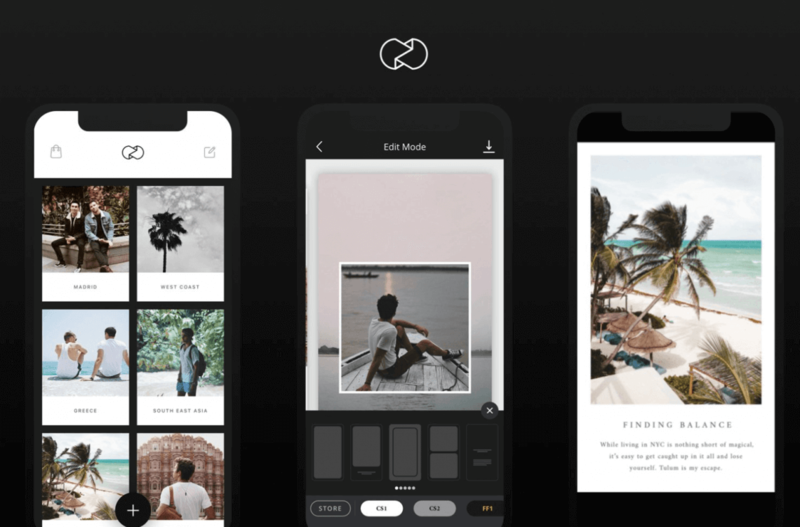 With Later you can see how your Instagram grid will look like to make sure that all the photos match each other and creates a consistent social media presence. Moreover, you can keep all your Instagram content (past and future posts) within one application and label it find it quicker. That also applies to user-generated content. Later also offers some basic Instagram analytics you could use to provide better content to your target audience. Later for individuals is free; business solution starts at $19. We talked about social media scheduling tool for Instagram, so now let’s take a look at Tweetdeck, a tool developed with Twitter in mind. Tweetdeck allows you to queue tweets and publish them during the most efficient time. What I like most about Tweetdeck is the layout in which you can take a look at Twitter. 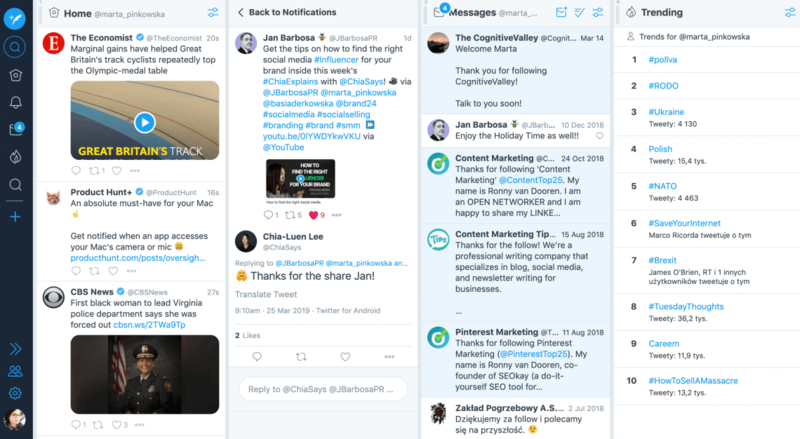 I have to admit; the native Twitter page is quite cluttered, that’s why Tweetdeck is my go-to place when it comes to this social media platform. Social media marketing is all about presenting well. To have a great photos and films for your social media accounts you don’t need a professional and expensive devices. Sometimes, all you need, is a great social media marketing tool! Let’s take a look at tools which will add some extra flair to your images and movies. As a lot of social media marketing campaigns are designed for mobile, the tools I’d like to recommend are mostly mobile apps. Unfold is an app that will help you add the minimalistic feel to your Instagram stories. The best part is that you don’t need an account to make use of Unfold. All you have to do is download the app and you’re ready to go. 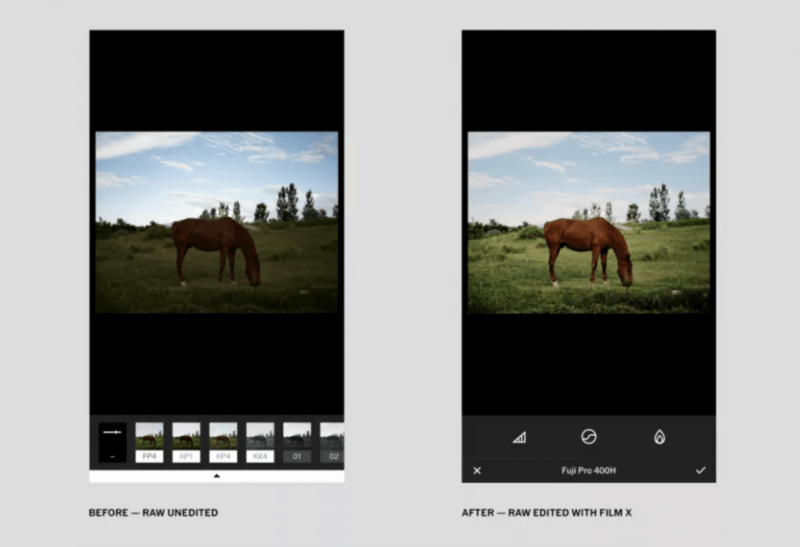 VSCO is an app for editing your Instagram photos and films. It’s something more than just a set of filters. With VSCO you can set the exposure of the photo, contrast and saturation levels. Which means you can transform a dark image into well-illuminated images that look natural. VSCO is a free tool that offers some premium filters and features. And now, a social media marketing tool for desktop – BeFunky. 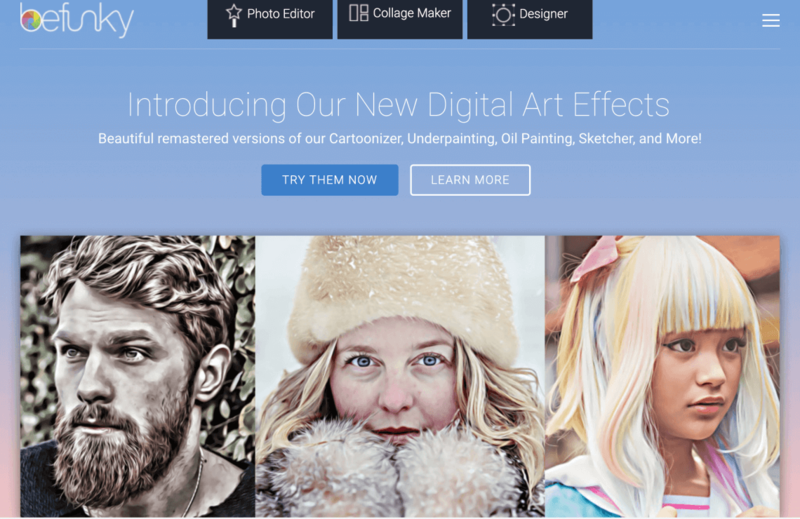 The tool helps you edit your photos, create collages, and design your own pieces of content, for example posters, menus, or brochures. You can use a free version of the tool, or upgrade to a premium model which costs just $6.99 a month. 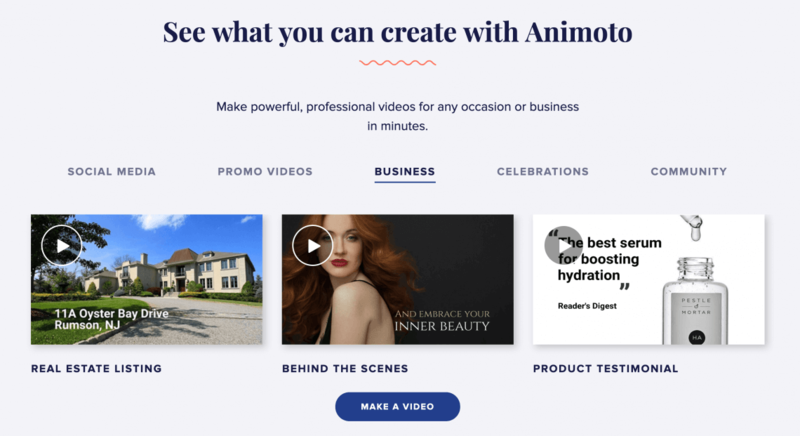 Animoto is a desktop based social media tool that helps you design professional videos without spending tons of money on expensive video editing app. You can choose the templates and layouts you’d like to add to your video. Animoto business pricing plan even has a music library you could use for your short clips. The personal plan starts at $5 a month. I tried to present a broad array of social media marketing tools, starting with robust social media analytics tools and ending on tools for pimping up the visual side of your social media presence. It’s because you can use social media marketing to achieve many different goals. Hopefully, every one could find a social media marketing tool that will make their life easier.